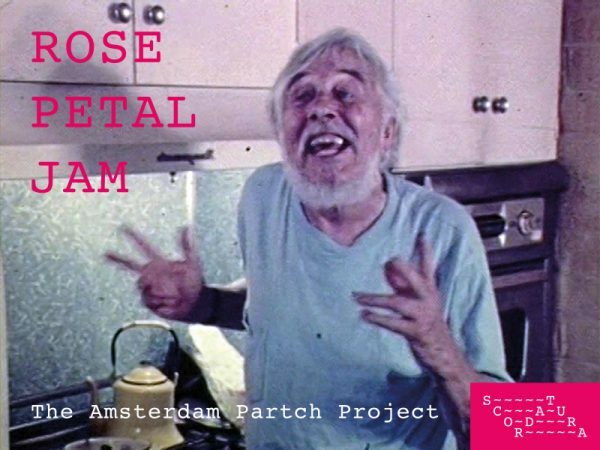 The Scordatura Ensemble has a project call Rose Petal Jam based on the songs of Harry Partch with additional new compositions to add to the list of microtonal madness. 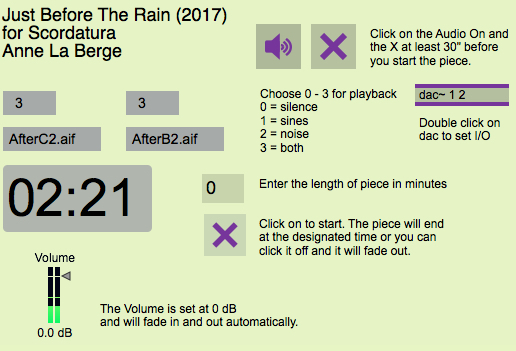 They commissioned me to write a work and I made a Max App called Just Before the Rain that can last anywhere from 2 minutes to infinity. 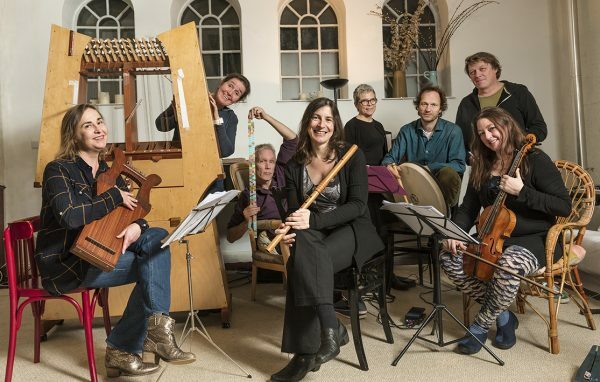 The Rose Petal Jam concert will be touring this season and next. The schedule will appear on my agenda and on the Scordatura site. On 15 May we produced the premiere concert in Splendor to a sold out house! Previous Previous post: Mark Dresser is in Town!